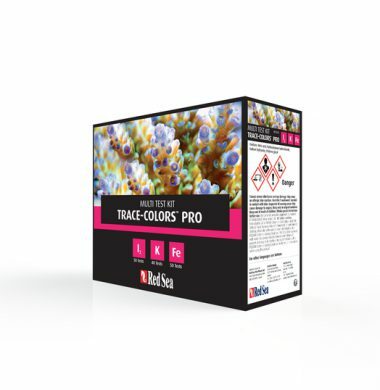 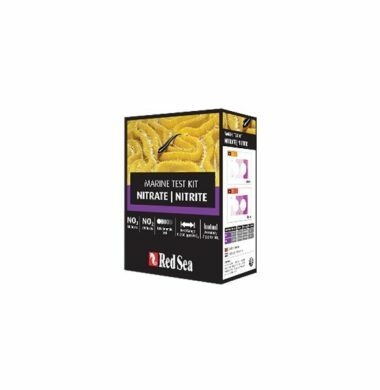 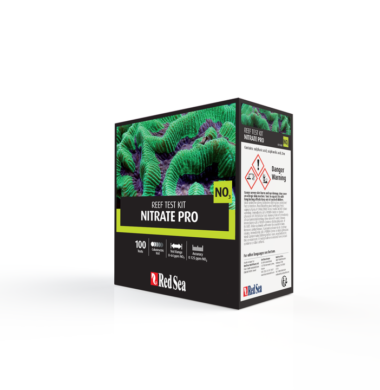 The Red Sea Nitrate Pro Refill Kit offers the Aquarist the opportunity to replace the reagents within the Red Sea Nitrate Pro Test Kit, without the cost of a brand new kit. 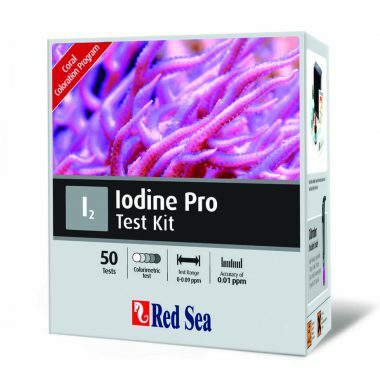 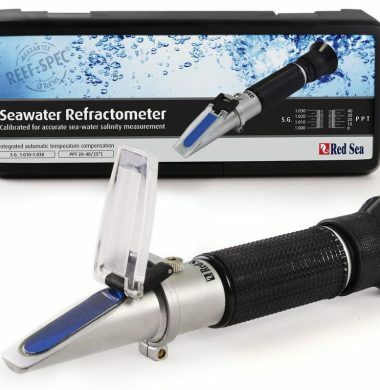 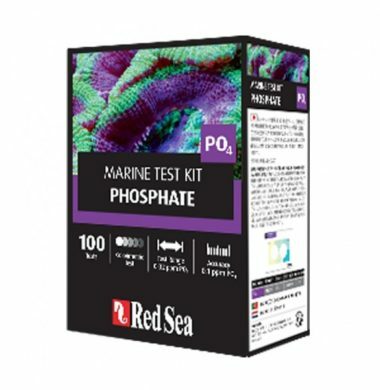 The Red Sea Phosphate Pro Refill Kit offers the Aquarist the opportunity to replace the reagents within the Red Sea Phosphate Pro Test Kit, without the cost of a brand new kit. 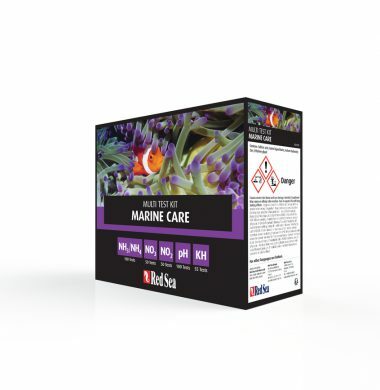 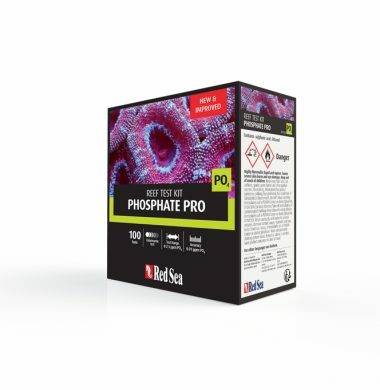 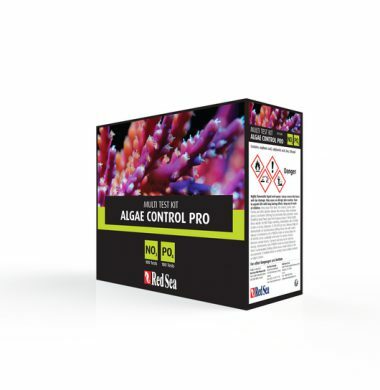 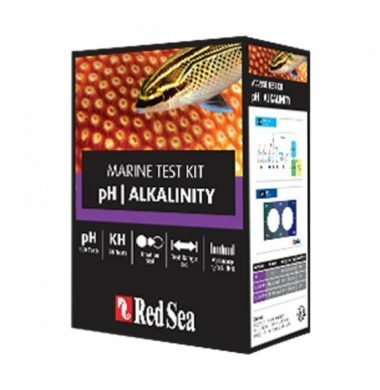 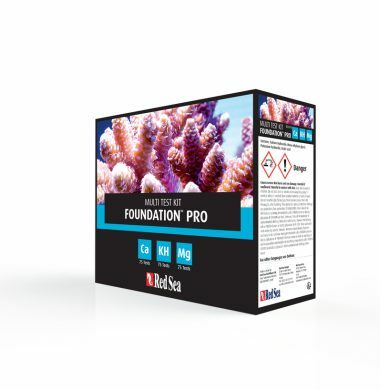 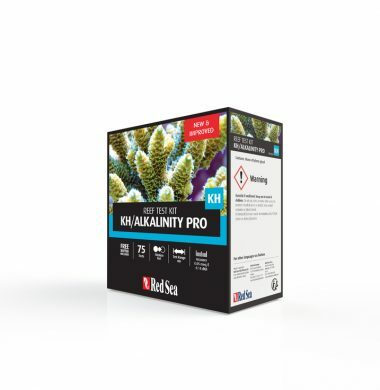 The Red Sea Alkalinity Pro Refill Kit offers the Aquarist the opportunity to replace the reagents within the Red Sea Alkalinity Pro Test Kit, without the cost of a brand new kit.